A rapid test for the qualitative detection of IgM antibodies to Rubella in human serum or plasma. For professional in vitro diagnostic use only. 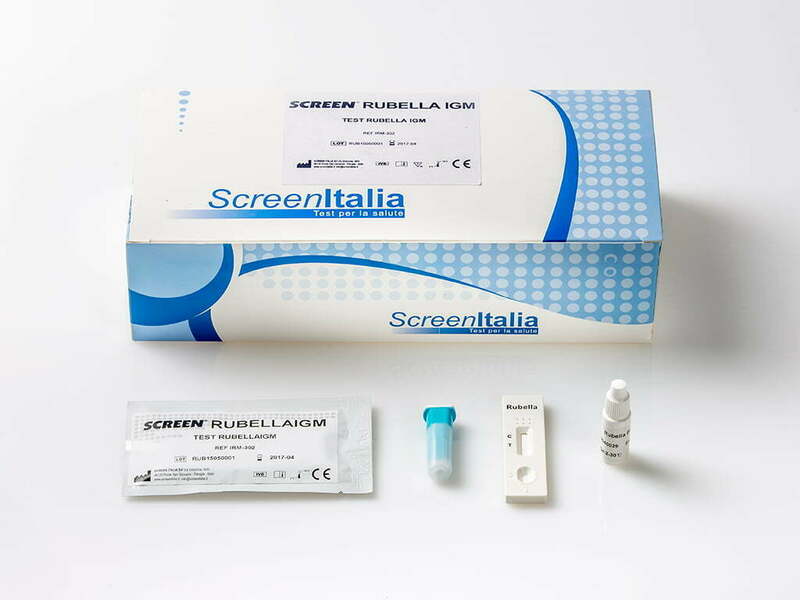 The Rubella IgM Rapid Test Cassette is a lateral flow chromatographic immunoassay for the qualitative detection of IgM antibodies to Rubella in serum or plasma to aid in the diagnosis of Rubella infection. Rubella virus is a member of the Togaviridae family, found mainly in human populations. Generally rubella is considered a mild adolescence disease. However a maternal infection could be transmitted through the placenta to the fetus, causing congenital rubella. Primary rubella infection contracted during early pregnancy, may have severe consequences as severe fetal damage, stillbirth or abortion.